We are always on the lookout for breakfast options. Baked In Kansas City, located at 706 Westport Road in KCMO, seemed like a good option. If we can get a good cup of coffee, most any morsel will hold us until lunch time. On a rainy Saturday morning, we headed over to try them out. Parking is along the street, so it could be a challenge during busy traffic times. We were able to find a spot right across from the bakery. Upon entering you have the option of table service or just moseying over to the bakery counter. There were a couple small groups in front of us, so we put our name in for a table. We decided to grab a cup of coffee, and check out the baked goods while we waited. Baked in Kansas City is loosely fashioned after a French-style restaurant format. Made from scratch breads and pastries compliment their menu. The freshly baked goods, in their cases, are pleasingly displayed. The aroma of the freshly baked breads certainly sparked our appetites. The variety of breads vary per day, and they can sell out during busier weekends. We made a note to give the Brioche a try some time for homemade French Toast. 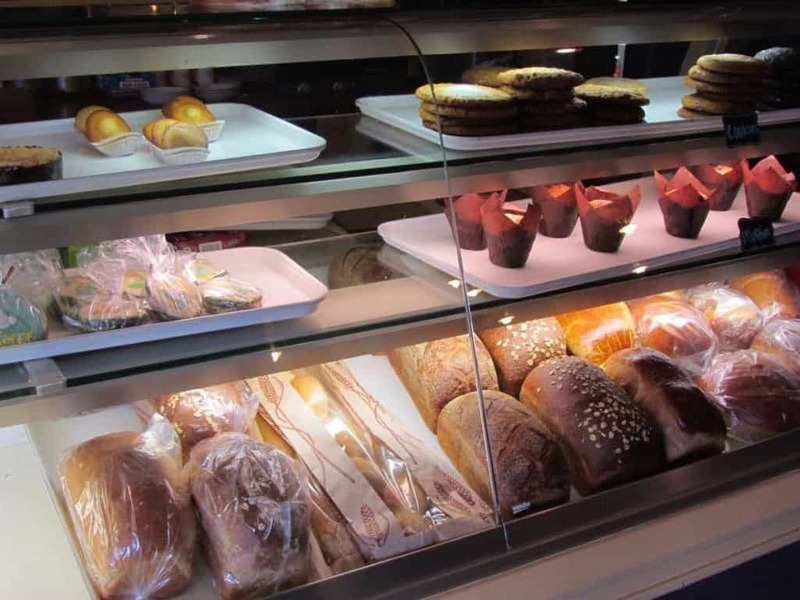 We noticed lots of good on-the-go options like scones, muffins, coffee cake, and croissants. This could be a good quick stop for those on the run. It also would offer some nice options for a picnic lunch during less rainy days. 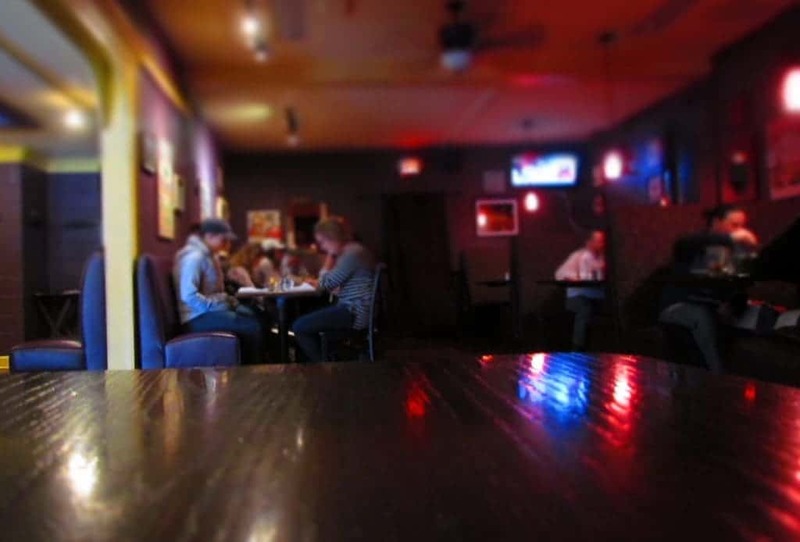 The restaurant is not huge, but does have a dozen or more tables and booths. On what seemed like a fairly steady flow of customers, we only had to wait about 10 minutes for a seat. The all day brunch menu is designed to showcase the fresh baked items, where possible. There are a handful of breakfast sandwiches that feature them. Almond pancakes are also a tempting option, and can be served with additional toppings. They even have Pecan Sticky Buns, but only on the weekend, and in limited supply. If you want these, then you will want to arrive early. 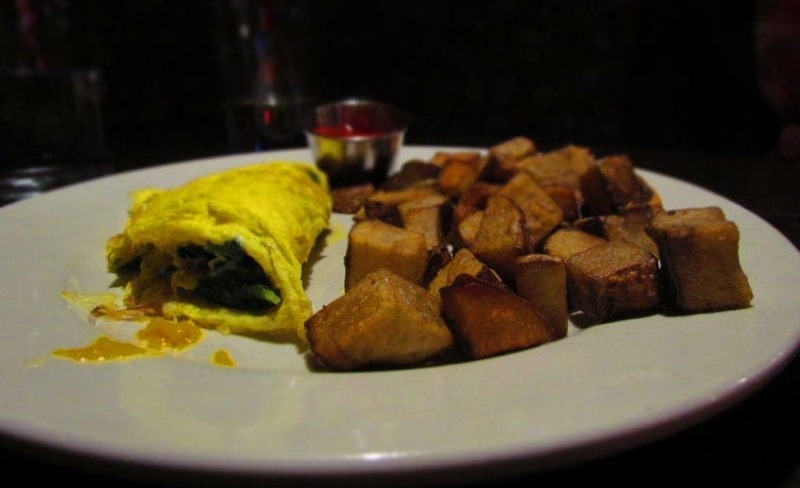 Eggs feature strongly in the menu, which would be expected in the French cuisine format. The Eggs Benedict can be selected as standard fare or dolled up with some unique combinations. On a future visit we may have to try the Avocado version, which includes red pepper, salsa, and obviously avocado. Sounds like they are bringing a southwest vibe to it. Crystal decided to sample one of their three egg omelets. These can be built with your choice of additions, so she picked spinach, and the cheese blend. Like most of the entrees, the dish includes Baked in Kansas City’s signature herbed potatoes. I have the tendency to be a creature of habit at breakfast time. Usually I lean toward the standard eggs, bacon, and toast kind of meal. Sometimes I will stray off in the direction of pancakes or French toast. On this morning I decided to test out something alien to me. 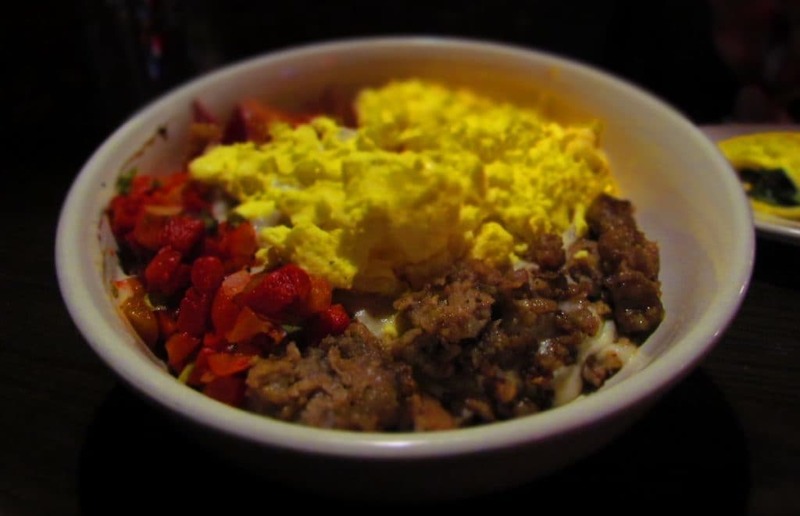 In their specialties section of the menu, I had noticed a Scrambled Egg Bowl. It contains eggs, gravy, cheese, sausage, bacon, and salsa. All of these are laid out over a bed of their herbed potatoes. I will admit that I am not the most adventurous, when it comes to mixing together food items. I felt like this may be a good time to stretch my exposure, and the results were positive. The gravy and salsa mix added quite the unique flavor to the dish, and kept me coming back for more. We left without buying any of their tempting treats, and I kick myself in hindsight. 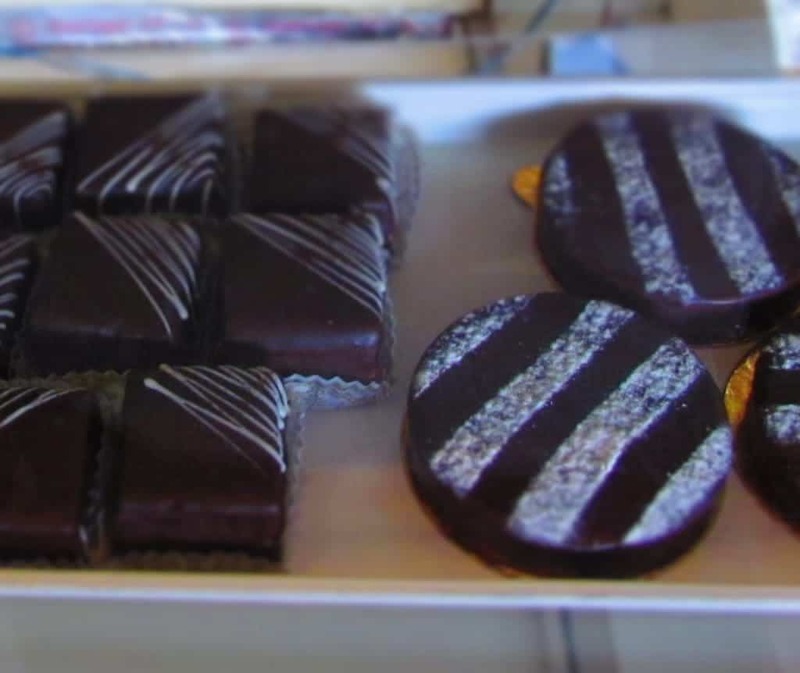 The cookies, brownies, bars, tarts, and especially the macarons were calling my name as we drove off. 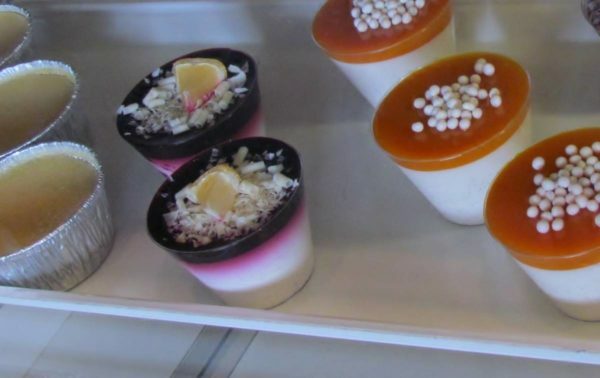 To be totally honest, the Panna Cotta (Italian custard in the title photo) was what I wanted to taste. Unfortunately, we had eaten our fill with the main dishes. Oh well, Westport is always close by, and now we have a good option for a quick dessert.